Since 2014, the State of Baden-Württemberg has established ten welcome centers all over the Federal State aiming to support international specialists in their integration in the local society and labour market. The function of those Welcome Centers is, nevertheless, not only the information and advice of immigrated professionals but also the support of SMEs looking to hire skilled workers from abroad. The Welcome Centers were established as part of a State program funded by the European Social Fund. Donors are the Ministry of Economy, Labor and Housing as well as regional donors. 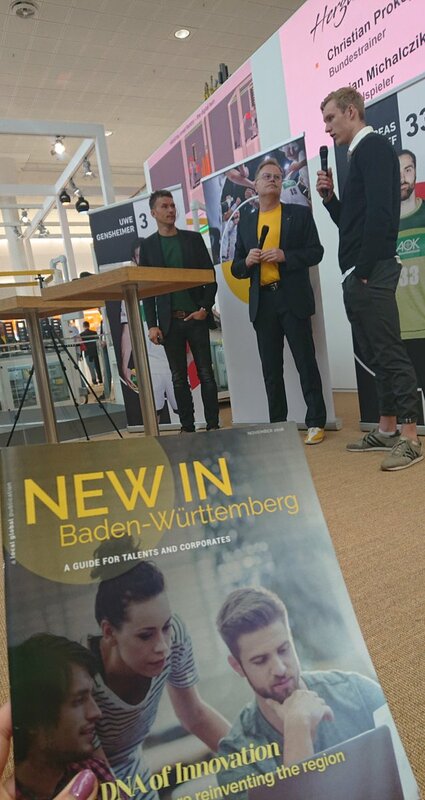 To increase the effectiveness of the work of the Welcome Centers even further, the State Network of the Welcome Center Baden-Württemberg was founded. Out of an initially informal exchange a strong network evolved, which plans and implements joint activities. 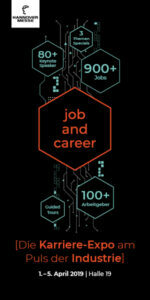 The main field of work of the networked ten Welcome Centers is to enable a long-term, cross-industry offer of skilled workers and to strengthen the culture of welcome in the state of Baden-Württemberg. 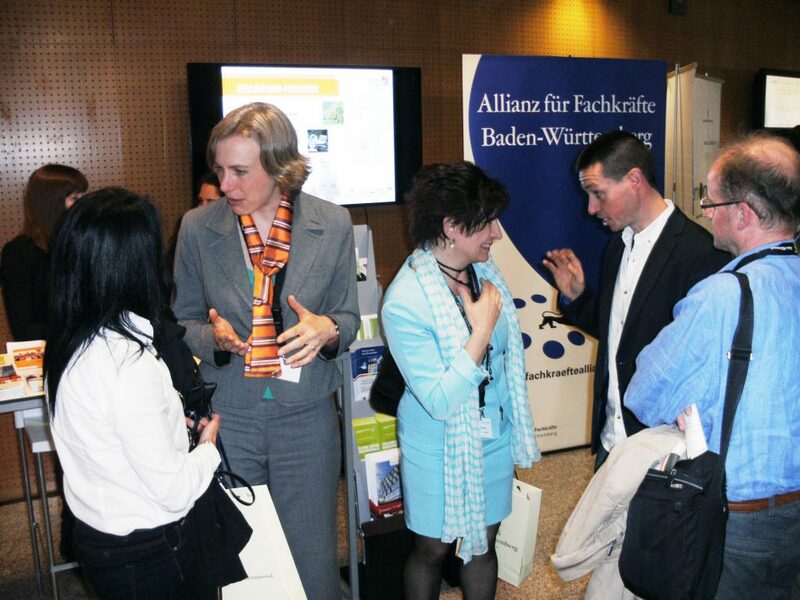 Important network partners are the following: the local employment agencies and job centers, the chambers of commerce and industry and the craft chambers, business development agencies and municipalities, trade unions, schools, colleges or educational institutions, associations and other country partners, such as the Spanish Embassy or Chambers of Commerce abroad and the Alliance for Professionals in Baden-Württemberg – the latter being under the auspices of the Ministry of Economy. As already indicated, the support offered by the Welcome Centers is geared to SMEs, international specialists, their family members and international students. Whether it is about the search for a job or a study and vocational training place, the hiring of an international specialist or gaining recognition for a foreign degree – the consultants of the Welcome Centers provide support in all matters relating to life and work, and refer to specific institutions, such as the Agency for Employment, recognition agencies or even to the chambers. Due to regional characteristics, the Welcome Centers each have different bearers and, sometimes, they have different main tasks and objectives. The Welcome Center Stuttgart, for example, which has a dual sponsorship, has a unique cooperation with the regional business development agency Economic Development Region Stuttgart and the provincial capital, the city of Stuttgart. Through this collaboration, the Welcome Center Stuttgart combines experience in the area of ​​integration, immigration law and social law with economic and labour market proximity. Through the networks of the Stuttgart Region Economic Development Corporation (abbreviated WRS, in German “Wirtschaftsförderung Region Stuttgart”), the Welcome Center Stuttgart is integrated into the municipalities and administrative districts of the entire city’s region. Through the city of Stuttgart, it is also involved with the work groups of the latter and with the municipal offices and administrative structures. Ultimately, when it comes to topics in the field of international skilled workers, the Welcome Centers also act as a “mouthpiece” for politics, business and society. More information can be found on the websites of the ten Welcome Centers and on the websites of the economic development agencies Economic Development Promotion Agency Black Forest – Baar – Heuberg , the WRS and the Welcome Service Region Stuttgart. This article can be found in full length in our magazine, which will be on the market in time for the GlobalConnect Fair of the Landesmesse Stuttgart, 20-22 June 2018. The WRS and “New in BW” are teaming up for the forum of edubiz – education meets business on the 21st of June. More information on edubiz.de.